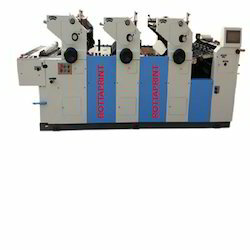 We are one of leading manufacturer, exporter, supplier, distributor, trader & service provider of Web Offset & Printing Machine. 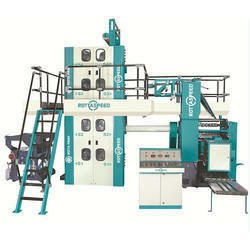 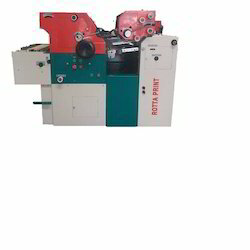 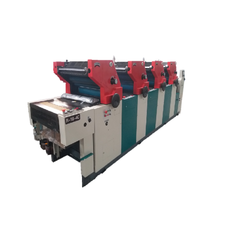 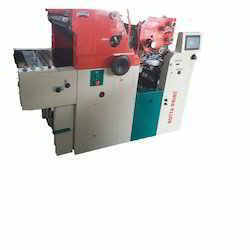 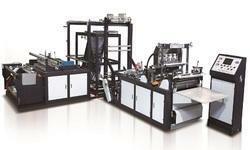 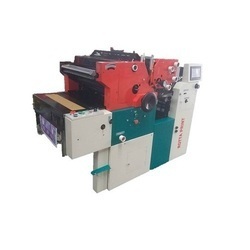 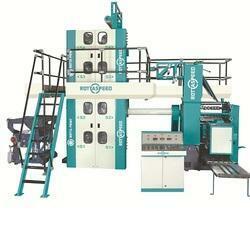 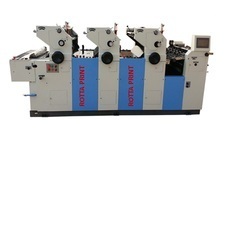 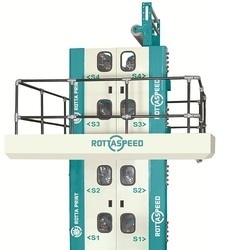 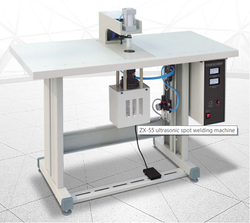 Our product range includes Web Offset Printing Machines, Web Offset & Newspaper Web Offset Printing Machine. 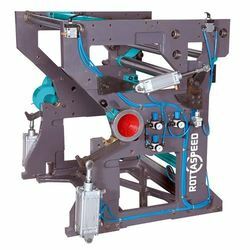 These products are manufactured using premium quality raw materials that ensure stability and durability in our production.